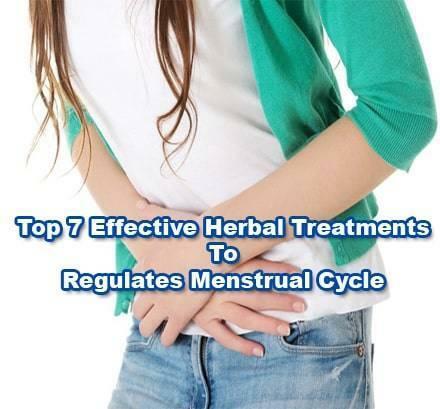 Menstrual cycle is arranged with expectorant plants. Menstrual cycle teas and herbs are good for the body, takes tension. Menstrual period is sometimes painful, painful and sometimes comfortable for women. It is more difficult for women when menstruation is not. Thanks to the expectorant herbs and teas, the menstrual period can be made regular. Menstrual period is irregular, with delay of the regimen, over time the body may cause swelling, edema, is seen stress, tension in women. Acne may also occur in various parts of body. Blood that can’t be thrown out of the body can explode out of these pimples. Thanks to menstruating plants, period is regulated and body relaxes. In this period, plants used to remove menstrual estrogen effect or helps uterine contractions in body. Menstruation can be delayed due to stress in some months, fear, excitement or an event experienced. Delay is normal in some periods. In these periods, various plants can be used to regulate menstrual cycle. However, if the menstrual cycle does not go into order or if it is delayed for months, a doctor should be consulted. Which Plants Regulates Menstrual Cycle? Turmeric: Turmeric, which has many benefits for health, is also preferred due to its expectorant properties. This plant can be used by mixing salads. It can also be consumed by mixing with honey and yogurt after drying and pulverizing. Blue and Black Koho: It is a plant that many people don’t know or hear its name. However, it is preferred by many people abroad, thanks to its menstrual cycle properties especially in America. Blue Koho helps uterine contractions, while black Koho produces estrogen. Centaury: Yellow centaury is very healing as both plant and centaury oil. Centaury plant can also be used as a scratches while centaury oil is used in wounds, swelling or scratches seen in body. In boiling water, some centaury plants are discarded, brewed and drunk. Carrot: Carrots found in every house are first among the regulating plants. If consumed raw, it helps to increase the bleeding and make it easier. Celery: Especially beneficial to seeds. Thyme: It is a plant found in every house and used as a spice. It is very useful in terms of health. A teaspoon of thyme is poured into boiled water, 10 minutes are brewed, filtered and drunk. Thyme juice should be drunk a week before menstrual period. Dill: Carrot as raw as consumed in the period of the period has an expectorant effect. Dill, which is one of the indispensable of salads with green salad or yoghurt, should be consumed frequently in order to be comfortable. It is recommended not to consume only during pregnancy. Black Seed and Duo Honey: Black seed, which is a remedy for almost every problem, is among plants which are good for irregular periods. If the black seed is mixed with honey, it has a menstrual cycle effect. 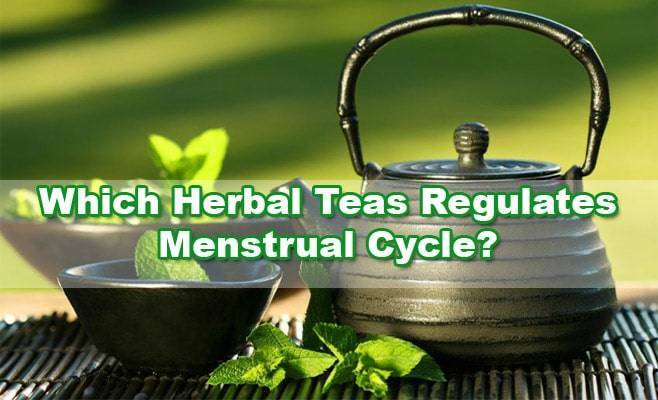 Which Herbal Teas Regulates Menstrual Cycle? Yarrow and Marshmallow Flower: Mix a small amount of yarrow and a small amount of marshmallow flowers into a small amount of boiling water, boil and then drink after it is boiled. In addition to menstruation, it reduces menstrual cramps and relieves pain. Yarrow and Thyme: Among teas that can be used for regulation and removal of menstrual bleeding. For this effect, same amount of civanpercemi and thyme boiled water is thrown, boiled for a while, is added, after warm a teaspoon of honey can be drunk by adding. Rosemary and Chamomile: 10 gr rosemary and 10 gr chamomile are poured into 1 cup of boiling water. Boil and stew and drink. Hawthorn: In order to be in the time of menstruation period, some water is removed from the hawthorn plant and continued to boil. After brewing, drink drunk. Especially it is useful to do when near period of menstruation. Honey and Horsetail Herb: Horsetail, an easy and effective method, is used to remove some horsetail from boiling water for horsetail duo. After brewing, add honey into it. What Are Causes Of Irregularity Menstrual And Delay Menstrual? Drugs Used: Regular medication used due to various ailments may delay the menstrual period or may cause irregular. Hormone medicines, chemotherapy drugs, antidepressants may cause irregular periods. Irregular Diet: Regular dietary or a sudden start of tight diets can cause menstrual delays. Air Exchange: Frequent travel, air exchange is also among the reasons. Hormonal changes can also occur with air exchange. Stress: Stress, which has become one of the unchanging factors in our lives, negatively affects in many ways our body. People who experience extreme stress may experience delays in their menstrual periods. Excessive Weight Gain or Weight Loss: Weight loss or weight at a time to lose weight are among the causes of menstrual irregularity. In addition to the menstrual irregularity, a crack formation can be seen in the body. Polycystic Over Syndrome: This may cause delayed menstruation. Disorders Experienced: It may be among reasons for getting some diseases, especially at the time of ovulation. Diseases such as colds, flu, goiter can be some of the reasons.